Your app from book ’n’ app will quickly open up new revenue streams. We promise! Getting your new cash cow online is simple and fast. A bespoke app, tailored to your needs, pays for itself in a short time. After just a few months, your investment will be returned. This is because of book ‘n’ app’s special expertise: we develop the content and services that your customers will love, supporting the development of your app so that you get into the top charts of the most important app stores. 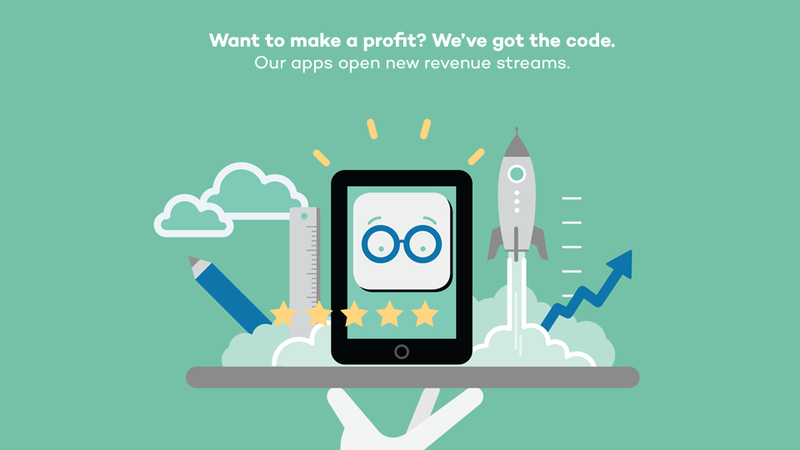 If you want to start your journey towards more revenue, let book ‘n’ app lay a road of code. Apps are a family product that have hit the mainstream. 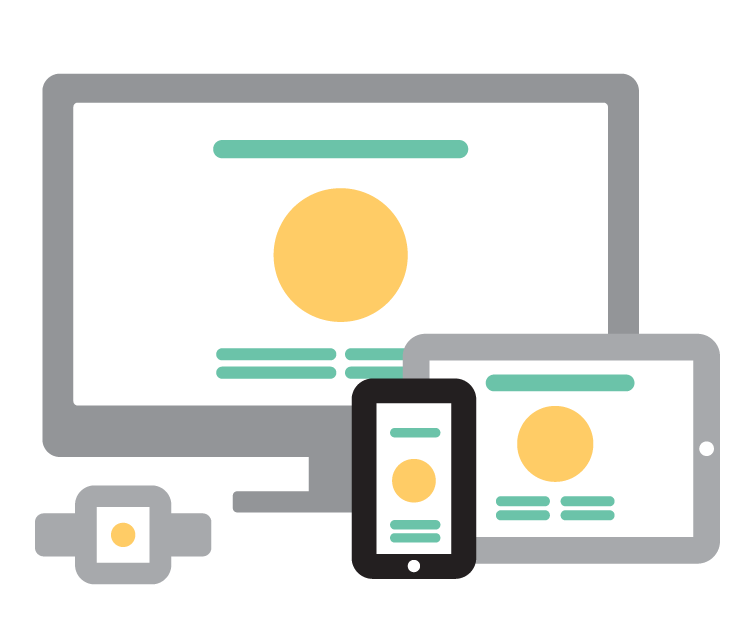 We unite the necessary experts, experience and resources to make your app a success. The core of every successful concept is content or services that appeal to the target audience. We code for iOS and Android, smartphones and tablets, in parallel. Attractive interfaces make content and services even more appealing. Professional marketing puts you on a fast track to success. What content appeals to your target audience? Thanks to our experience in publishing going back many years, we know what is in demand. Our promise: we develop the winning concept for your app, ensuring that it will be at the top of the charts in stores that guarantee the most income. In doing so, we take into account not only the content but also the correct price. Our secret sauce: we are a partner that can be contacted at all times throughout the creation process – from development to the online phase – to offer personal advice and support. Multi-platform coding is not only the secret to market success – it’s time and cost-efficient too. Our promise: We develop your app for iOS and Android in parallel, reaching all end devices. Not only does this save time but it is cost-efficient too. On top of that, the door is always open for further development to ensure you don’t miss opportunities presented by emerging devices such as Smart TVs and Smart Watches. Our secret sauce: We have over 20 years’ IT experience and live by the principle: “progress is our day job”. Good design is mission critical. A product that is good needs to look better still. This requires designers and graphic artists who lead in their field. Our promise: We deliver extraordinary product design for extraordinary content. Our designs fascinate, animate and engage your target audience. Our secret sauce: our top-notch designers and graphic artists lead their class in design and have an intimate understanding of the inner workings of apps. Our marketing moves things along. Depend on us to put success beyond doubt. 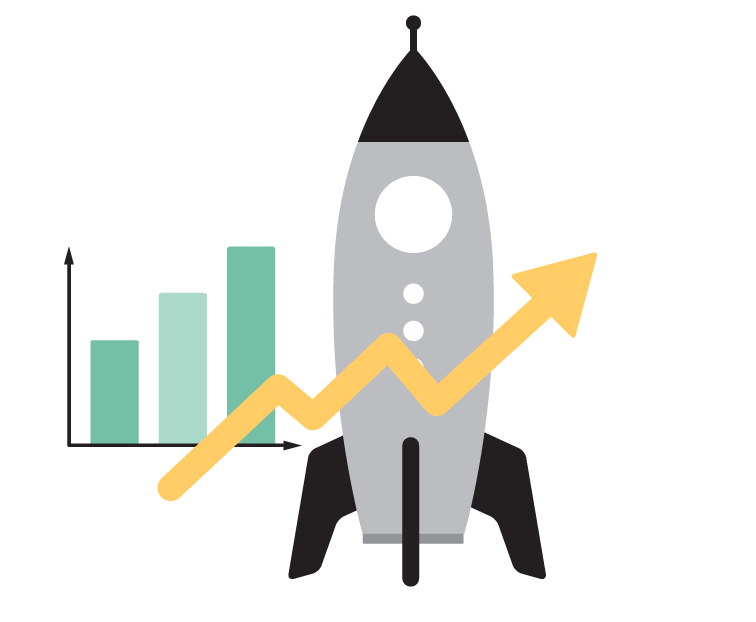 Our promise: our app marketing concepts enable you to calculate the number of downloads your app will receive without any additional investment in social media. We make your advertising measurable and give you the certainty that your investment will be returned within months. Our secret sauce: We don’t take on projects blindly. Thanks to our experience in marketing gained over many years, we can judge which projects have potential and only take on these. Do you have questions regarding our services? Would you like to get to know us? We are happy to help. Simply click on the field below. The use of this www.booknapp.de website may be associated with the processing of personal data. So that the associated processing is comprehensible for you and in order to ensure fair processing, we are informing you about your rights according to the European General Data Protection Regulation (GDPR) and the Federal Data Protection Act (BDSG). book ´n` app – pApplishing house GmbH, Heimhuder Straße 30, 20148 Hamburg (hereinafter referred to as “we” or “us”) is responsible for the data processing. During the use of our www.booknapp.de website, the processing of personal data may occur. The definition of the term “personal data” under data protection law refers to all information which relates to a specific or determinable person. The IP address can also be an item of personal data. An IP address is allocated by the Internet provider to every device that is connected to the Internet, so that it can send and receive data. During the use of the website, we record information, which you provide yourself. Furthermore, during your visit to the website, specific information is automatically collected by us about your use of the website. We process personal data in accordance with the relevant data protection regulations, particularly the GDPR and the BDSG. Data processing is only performed by us and exclusively on the basis of a legal permit. 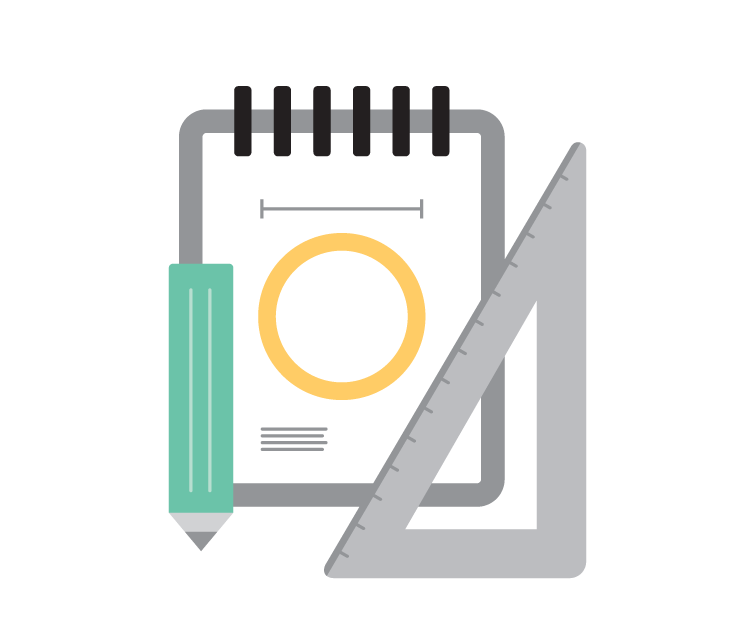 When using our website, we process personal data for the fulfilment of a contract, which you are a contracting party to, or upon your request to perform pre-contractual measures (Art. 6 Subsection 1 S. 1 b GDPR), to fulfil a legal obligation (Art. 6 Subsection 1 S. 1 c GDPR) or if the processing is necessary to preserve our legitimate interests or the legitimate interests of a third party, provided that your interests or constitutional rights and constitutional freedoms, which require the protection of personal data do not outweigh this (Art. 6 Subsection 1 S. 1 f GDPR). If you apply for an open position in our company, we also process your personal data to decide on the establishment of an employment relationship (Section 26 Subsection 1 S. 1 BDSG). We only store data for as long as it is necessary for the realisation of the processing, unless stipulated otherwise below, we only store the data for as long as it is necessary to achieve the processing purpose or for the fulfilment of our contractual or legal duties. Such statutory retention periods may specifically arise from commercial code or tax code regulations. Unless stipulated otherwise below, the processing of the data occurs on the servers of technical service providers, who have been commissioned by us. These service providers only process the data upon express instructions and are contractually obligated to guarantee sufficient technical and organisational measures for data privacy. With purely informative use of our websites, general information is initially stored automatically (i.e. not via registration), which you browser sends to our servers. As standard, these include: browser type/version, operating system used, accessed website, the previously visited websites (referrer URL), IP address, date and time of the server enquiry and HTTP status code. The processing occurs to preserve our legitimate interests and is based on the legal basis of Art. 6 Subsection 1 S. 1 f GDPR. This processing has the purpose of technical administration and security of the website. The stored data are deleted after thirty days, if a justified interest in unlawful use does not exist on the basis of concrete indications and further examination and processing of the information is necessary for this reason. Our website may contain a contact form, which you can use to contact us online. The transfer of your data occurs in an encrypted form. 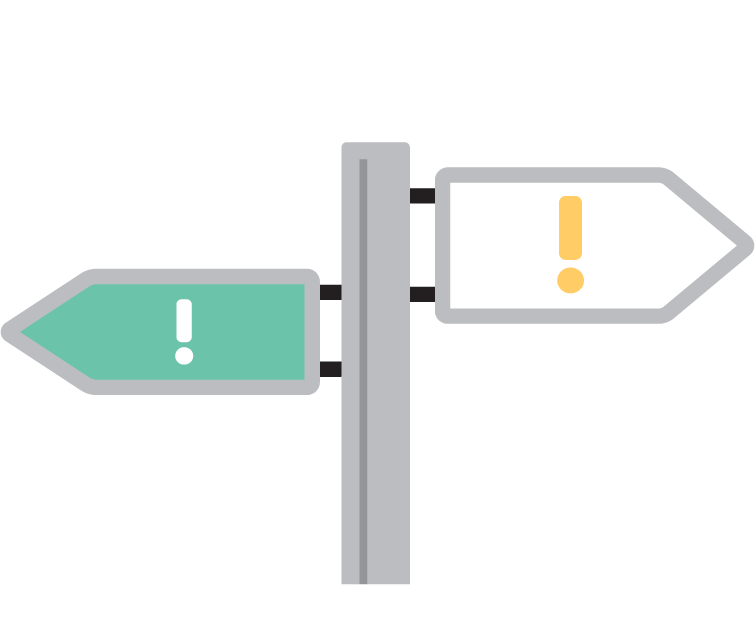 All data fields, which are marked as being mandatory, are required for processing your concern. The consequence of failing to provide the information is that we cannot process your concern. The provision of additional data occurs voluntarily. Alternatively, you can also send a message via the contact e-mail. We process data for the purpose of replying to your enquiry. We specifically use “persistent cookies” for this. These cookies are automatically deleted after a specified period of time, which can differ, depending on the cookie. The IP address sent by the user’s browser will not be combined with other data of Google. The user can prevent the storage of cookies with the appropriate setting in your browser software. The legal basis for data processing in relation to the Google Analytics service is Art. 6 Subsection 1 S. 1 f GDPR and the processing is in the legitimate interest of analysing user behaviour on our website and the possible needs-based design. You can prevent the storage of cookies with the appropriate setting in your browser software. You can also prevent the information generated by the cookie by downloading the browser plugin available under the following link: http://tools.google.com/dlpage/gaoptout?hl=de. If you are visiting our website using a mobile device, you can deactivate Google Analytics by clicking on this link. We use services and content provided by third parties on our website (hereinafter referred to jointly as “contents”). For such integration, it is technically necessary to process your IP address, so that the contents can be sent to your browser. Therefore, your IP address is sent to the respective third-party provider. This data processing occurs in order to preserve our legitimate interests in the optimisation and economically viable operation of our website and is based on the legal grounds of Art. 6 Subsection 1 S. 1 f GDPR. YouTube.com of YouTube LLC (901 Cherry Ave., San Bruno, CA 94066, USA; “YouTube”) for displaying videos.YouTube, as a subsidiary of Google, is certified under the Privacy Shield Agreement and therefore offers a guarantee to comply with European data protection law (https://www.privacyshield.gov/participant?id=a2zt000000001L5AAI&status=Active). If you have granted separate consent to us for data processing, you can revoke this consent at any time on the basis of Art. 7 Subsection 3 GDPR. Such a revocation will not affect the lawfulness of the processing, which has occurred until the revocation. On the basis of Art. 15 GDPR and Section 34 BDSG, you have the right to request disclosure about whether and to what extent we process your personal data or not. You have the right, on the basis of Art. 16 GDPR, to request the correction of your data. You have the right, on the basis of Art. 17 GDPR and Section 35 BDSG, to request that we correct your data. On the basis of Art. 18 GDPR, you have the right to have your personal data restricted. On the basis of Art. 20 GDPR, you have the right to obtain the personal data relating to you, which you have provided, in a structured, commonly-used and machine-readable format and to send these data to another controller. On the basis of Art. 21 GDPR, you have the right to object to any processing, which is based on the legal grounds of Art. 6, Subsection 1 S. 1 e or f GDPR. If we process personal data for the purpose of direct marketing, you can object to this processing in accordance with Art. 21 Subsection 2 and Subsection 3. If you are of the opinion that processing of personal data relating to you violates the provisions of the GDPR, on the basis of Art. 77 GDPR, you have the right to file a complaint with a supervisory authority. No storage of children’s personal data! With the use of our app, you are not entering into any obligation to disclose personal data. We guarantee that we do not store any information about you or your end device. Exceptions from this are non-personal information, such as accessed websites, and actions, which you execute in our apps. We guarantee that we do not disclose any non-personal information to persons outside of our company! We comply with the law on the protection of the privacy of children in the Internet. For the implementation of our website and apps, we guarantee that we comply with the Children´s Online Privacy Protection Act (“COPPA”). We do not knowingly collect any personal data from children under the age of 13. If feedback from children, who are identified as being under the age of 13, should be received through a support enquiry, which is directly sent to us, we will neither use nor store the data. The data are permanently deleted. The utmost of care was taken in creating this website. Nevertheless, we are unable to issue any guarantee that the contents of this website are correct, up-to-date or exact and cannot accept any liability should this not be the case. We do not accept liability for the contents of external links. We hereby expressly distance ourselves from the contents or all websites linked to, or listed on, this website. This declaration is valid for all links running under this domain. The operators of the linked websites alone are responsible for their contents. The structure and contents of this website are the intellectual property of book ‘n’ app – pApplishing house GmbH. The reproduction of information or data on this website, in particular the use of texts, text excerpts, or picture material as well as the use of code snippets from the website, requires our prior agreement.